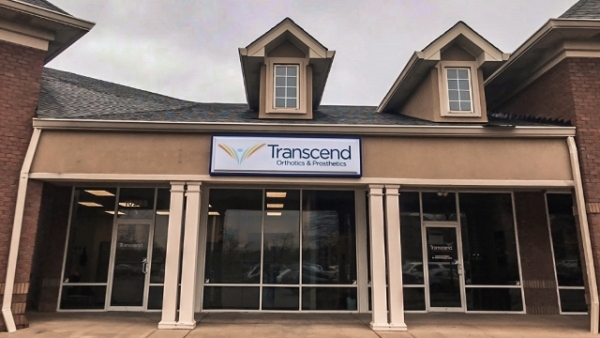 Natalie Brown is a Certified and Licensed Prosthetist/Orthotist in Transcend’s Louisville, Kentucky location. With a variety of experience in the O&P field, Natalie strives to build strong relationships with each of her colleagues, patients, and referral sources. As a past president of the Kentucky Orthotic & Prosthetic Association and current member of the Kentucky Board of Prosthetics, Orthotics, and Pedorthics, her strong work ethic and openness to new opportunities help her to maintain a fresh outlook, address complex diagnoses, and find the best possible solutions for each patient. 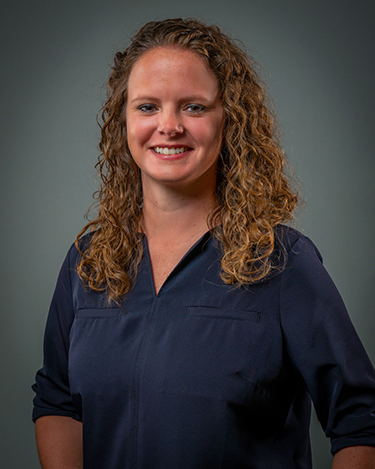 She holds a Bachelor of Science in Exercise Science and Psychology from Georgetown College and obtained her certificate in orthotics and prosthetics from Newington.